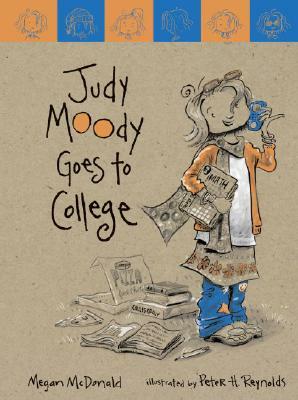 This was the third book in the Judy Moody series and the eighth book with Stink and Judy Moody in it that I have read. I love the characters. The writing is wonderful. The illustrations are amazing. Together Megan and Peter have created some wonderful books to be shared by the whole family. 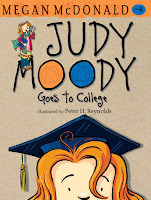 One of the greatest strengths of these books is that even though there are now 23 books between the Judy Moody books, the Stink Moody books and the two cross-over books, they can be read in almost any order. Some of the books make reference to events in earlier books but never to the extent that they need to be read in order. You can pick up any of the books and will have a great read in your hands. While hanging out at College, Judy develops some new lingo, a new fashion sense and soon she is starting to annoy most of the people in her life with her 'at college' statements. But things might turn around. 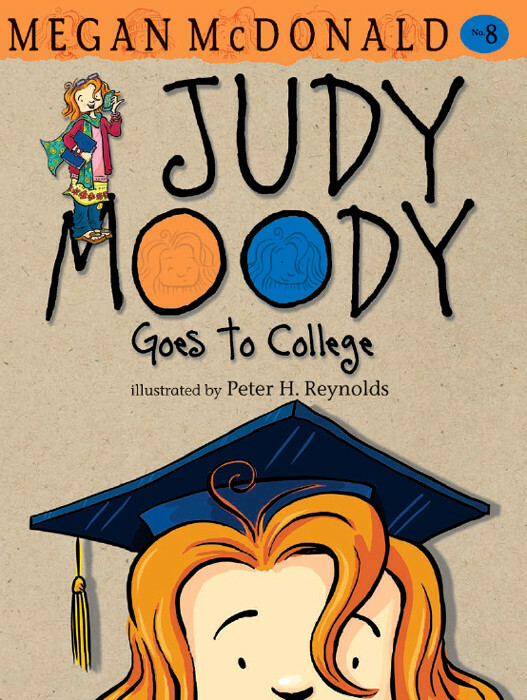 You will need to read to find out what type of mood Judy Moody ends the story with. This was one of my favorite books so far in these series. 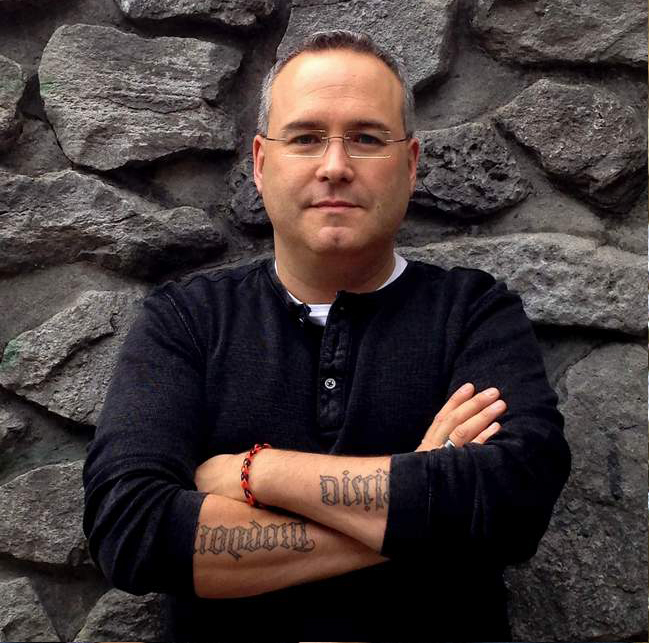 It was a great read and I highly recommend it.